Ooohwee! 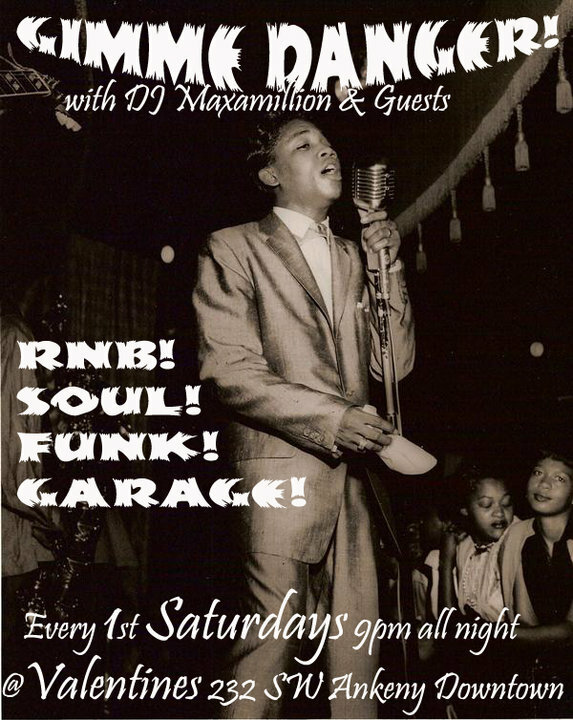 Can't tell you how excited we are to have our friend, Maxamillion bring his Danger on over to our little alleyway. We heart his records times infinity. Come and give him a good welcome to 1st Saturdays!